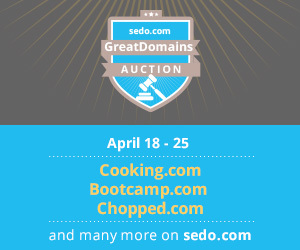 Over the last few years I’ve had countless articles about domain auctions and their inability to add “sweet spot” domains to their live auction list. By sweet spot I mean domains that would sell in the $2 to $5K amount and draw multiple bidders due to their low entry point. While there is no doubt that the bills are paid by the 6 and 7 digit domain sales, I believe they can get rid of the “friends and family” domains off the list and swap them with some lower priced, more attractive names. Let’s start with the positives. Their are some fantastic names in the DomainFest Live auction. Let’s look past the reserves and just look at the quality of names. Data.com, Social.com, Suv.com, Skills.com, Diamantes.com and AutoRacing.com. All names that are certainly worth hundreds of thousands of dollars and with the right clientele could easily meet the reserves. It’s the kind of names that people are going to build million dollar businesses around and are worth investing the higher capital in order to make the brand stand out. Everyone will remember social.com, it’s certainly a million dollar name. Five million? That’s a decision for someone else. My decisions stop at three million. Now let’s look at some of the names that are wasting space and only there as favors. I could be wrong but there are a few names in here that look very out of place in a major live auction. Names like ETCQ.com, ilounges.com, seoagencies.com, pilsners.co.uk, TourFinland.com, and xsws.com. Then there are the names that are unusually high priced for their quality that could be replaced as well. Two that stand out for me are twitrbackgrounds.com at 100-250K reserve and SpeedPPC for $250K to $500K. Perhaps I am missing something, but I don’t see this level of value in either name. The job of building an auction is difficult, but there is no doubt in my mind there will be 50 names on the extended list more deserving and more capable of generating sales than the names listed above. I do realize that in order to get some of the top names the owners will often ask that another of their names of lesser quality be thrown in the main auction. 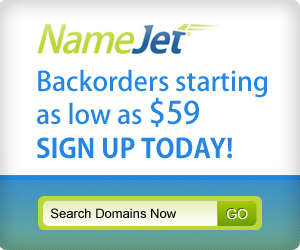 A kind of two for one deal that’s necessary to get the six digit domains on the block. Perhaps this is what is happening at many of these auctions and that is understandable. All business has these types of deals. I’ve had to do a few favors in order to get a few favors. I’d just like to see a few more domains for people such as myself. A person looking for a quality $2 to $10K domain. Every auction I’ve seen except Domain Roundtable leaves those to the extended auctions. I’ve also noticed that auctions involving Adam Strong seem to have more of these types of names as well. Adam seems to get the value of these names. They may not have pay the bills value, but participation value. And I think you need both. Disclaimer: I have no names in the auction nor is Oversee advertising on this site. I will also not be bidding on the names that I discussed in the article to prevent the appearance of driving prices down to buy them cheaper. AND I think the guys at Oversee do an incredible job with the conference and highly recommend you go. TwitrBackgrounds is an active business. I think it includes the website as well. It ranks #1 on google for Twitter Backgrounds. SpeedPPC.com was a popular business, don’t know how it’s going right now. Thanks for the compliment Shane, but even I’ve picked some duds. 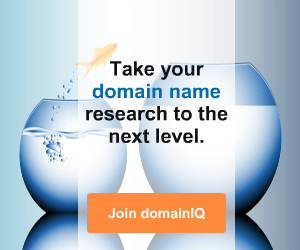 When I worked with DomainConsultant, we called those big sticker domains you mentioned “window dressing”. You need to get people looking and talking about the “wow names” but then make sure you give everyone something that even they can afford to buy. As you say though, it takes one of those big boys to pay the bills. Line up the right “big ticket” and you can afford to play with those mid-market names to enjoy a higher sell-through. 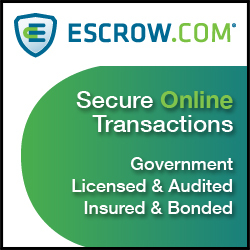 If you don’t have a sure-thing name then you could flood the whole sale with a lot of big ticket names and hope for the best. Oversee likes to use the auctions as a marketing vehicle and a big batch of $2-10k names would be awesome but it’s not going to get them on CNN. Don’t forget also that sometimes we’ve seen auctions populate the lists with names that already have offers to have some guaranteed sales. We’ve all seen criticisms made on auctions that had some “what the heck” names but if the owners have received offers an auction is a good way to leverage an offer and take it to market, it just might not be obvious to an outside observer. On the comments above, if oversee is getting in to the auctioning of businesses, they should make that clear in some marketing and PR. To the end of sharing a list of great keyword domains in the $2,000-$10,000 price range you are looking for, I forwarded Media Options newsletter . . . The most recent issue features one of mine: HardtopConvertibles.net for $1500.00 – it’s a great domain! It has a righteous amount of searches, and the PPC is around $5.00 . . . It’s a sacrifice offer, but I’m just saying . . .
@ Adam, interesting thoughts on “window dressing” and “names that already have offers.” Seems like a smart strategy to include some of the latter to instill confidence in the auction . . . 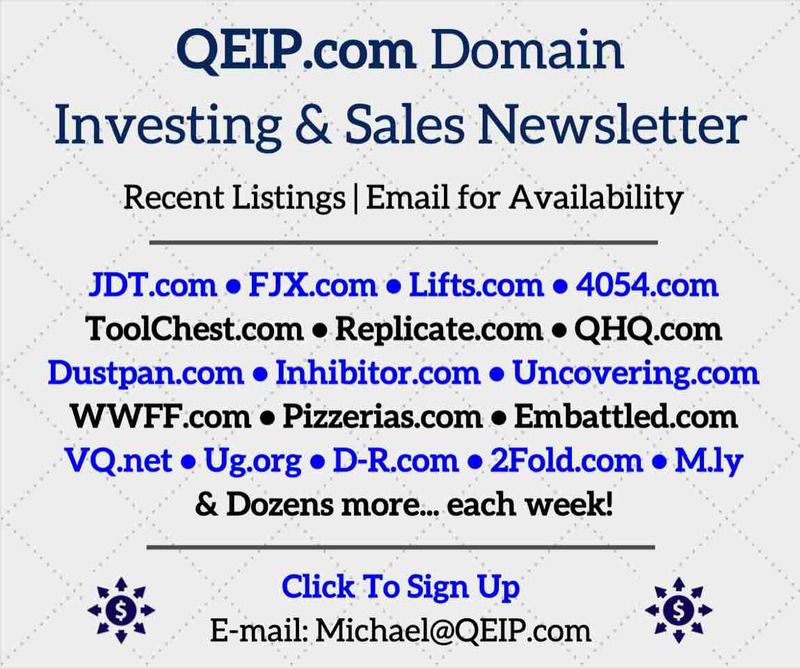 I think most of the domains are overvalued in the auction.